Put a little zest in your day. 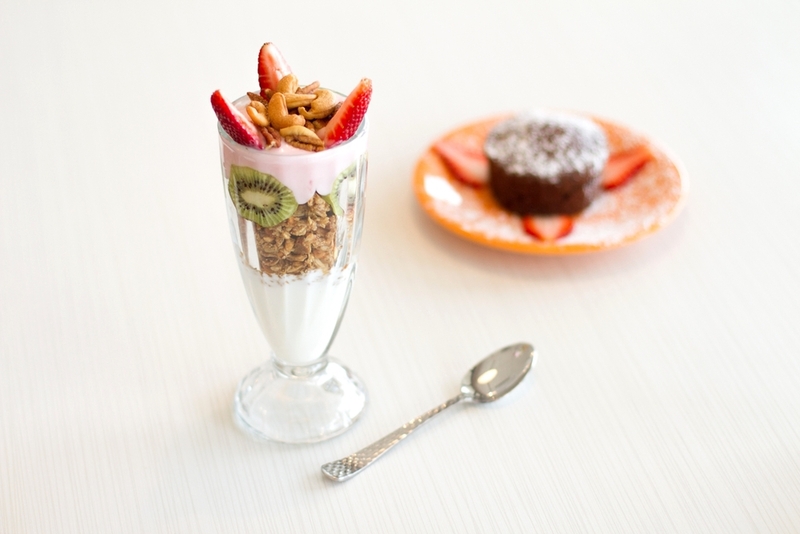 Our breakfast menu is filled with a vast array of wonderful breakfast options. 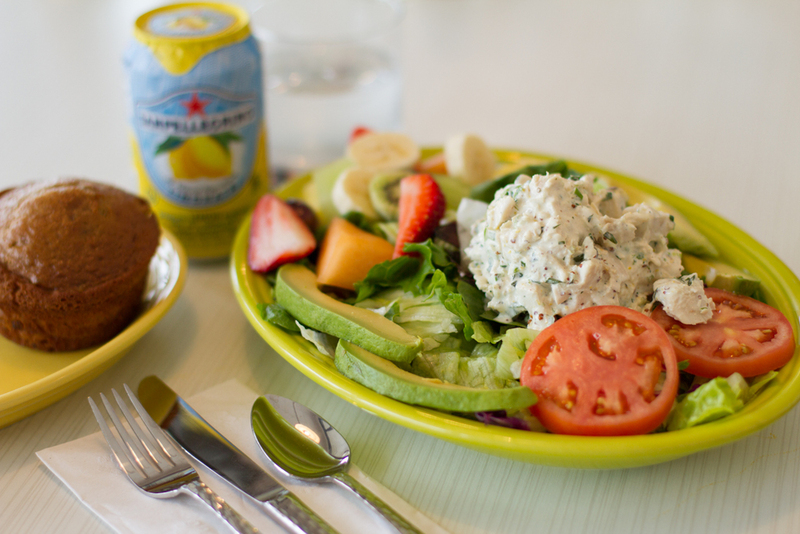 Lunch time at Citrus Diner is colorful and packed with many flavorful dishes. 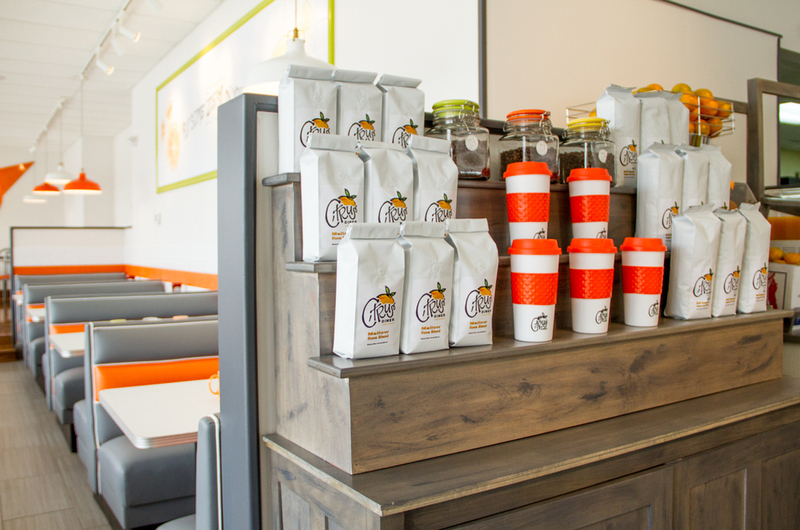 From made-to-order orange juice to organic eggs and ingredients, we care about quality. 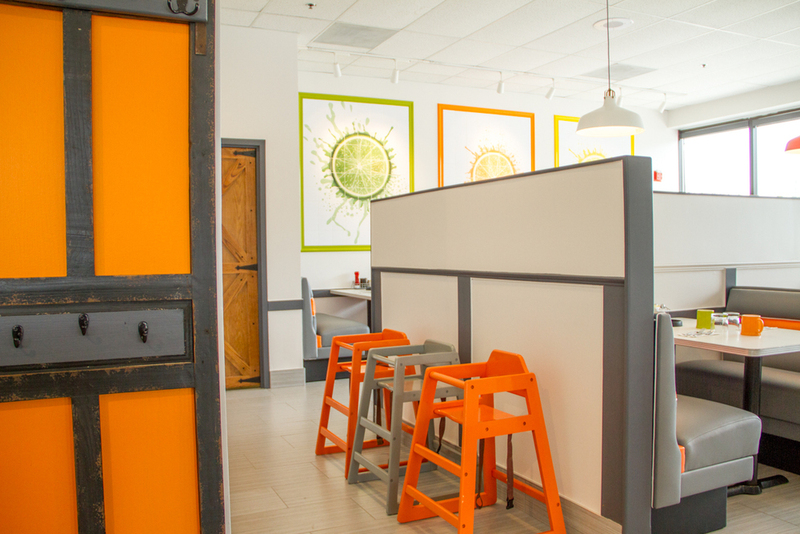 Citrus Diner offers a fun, fresh, family atmosphere with a large menu of waffles, pancakes, sandwiches and more. CITRUS DINER IS A FAMILY OWNED AND OPERATED BREAKFAST/BRUNCH DINER WHERE THE OWNERS ARE PASSIONATE ABOUT WHAT THEY DO. James K., James R. and Peter R. are all products of “growing up Greek in America”. Their fathers and uncles came to this country with a will and a drive to make better lives for themselves. They worked long days and nights in the restaurant business to support themselves and their families. It’s fair to say they had some great role models. Knowing how fulfilling, rewarding and demanding the restaurant business was, they followed in their father’s footsteps. Peter has only worked in the restaurant business his entire life. 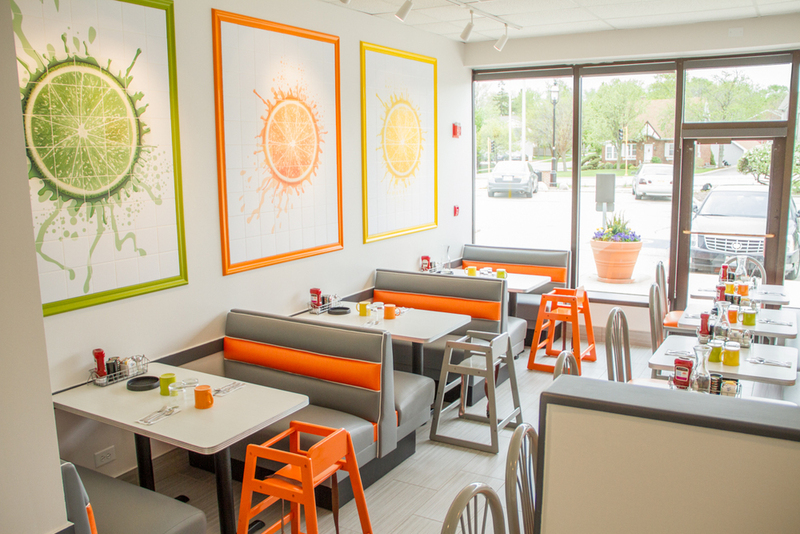 Citrus Diner is the rebirth of what was once the original, locally popular, Moondance Diner which James and Peter owned from 1997-2007 and was run by James while Peter ran Wolfy’s hot dogs in Chicago. Although Moondance was successful, they wanted to venture off and try new things. Peter decided he needed to commit his time at Wolfy’s while James got into the Real estate market. Although the brothers no longer owned Moondance Diner, they had a special connection to the restaurant, its employees and its customers. So when the opportunity arose to go back into that location with the same kitchen staff that has been there for over 20 years, it was an overwhelming feeling of joy. It felt like home. A family reunion if you will. Although they would have loved to have kept the name, it no longer belonged to them. They knew they wanted to keep the same menu options that so many have grown to love. It is fresh, healthy and vibrant and the new look and feel of the restaurant would need to match the feel of what they were selling. The name would have to mimic those two elements. After some thought Citrus Diner was born. 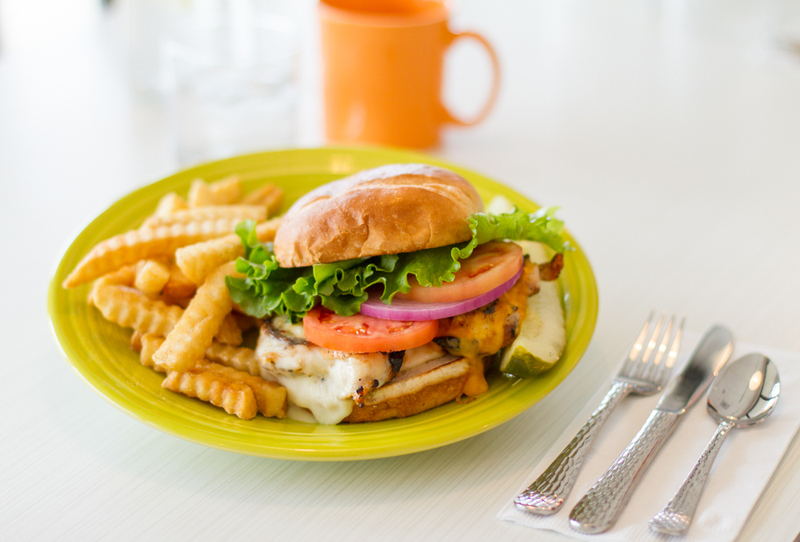 Citrus Diner in Westmont, Il is serving breakfast and lunch daily. Our staff takes pride in serving you the freshest food. Our menu will have your mouth watering and your belly full. From create your own omelets to skillets and large sandwiches and our nearly world famous soup there is something to put some zest in your day. Click on the button to view our full breakfast and lunch menu. Please feel free to give us a call and we can accommodate your needs. You may download our catering menu by clicking the button to the right. 7 Days a Week - 7 a.m. - 2:30 p.m.